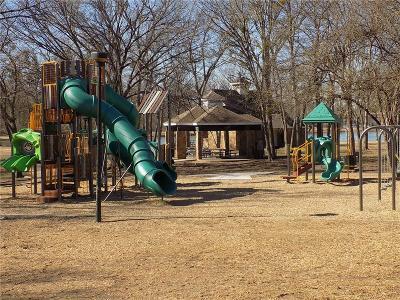 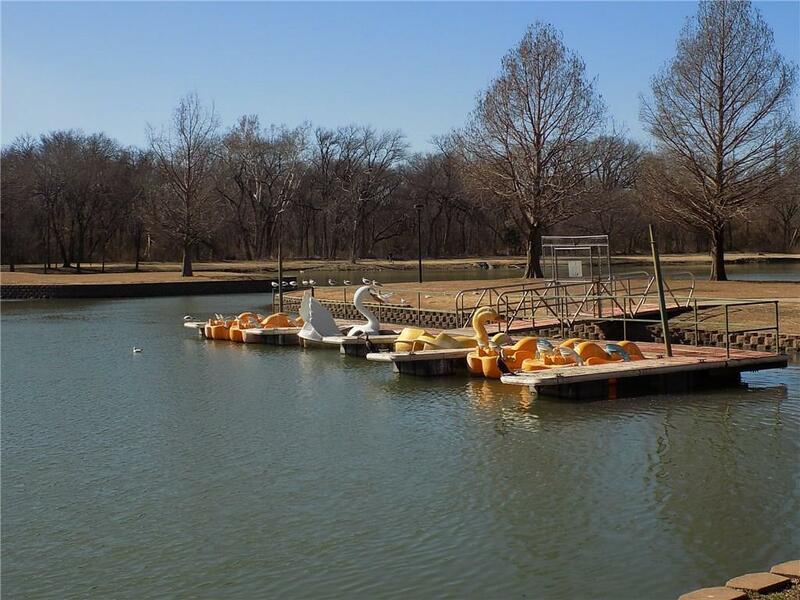 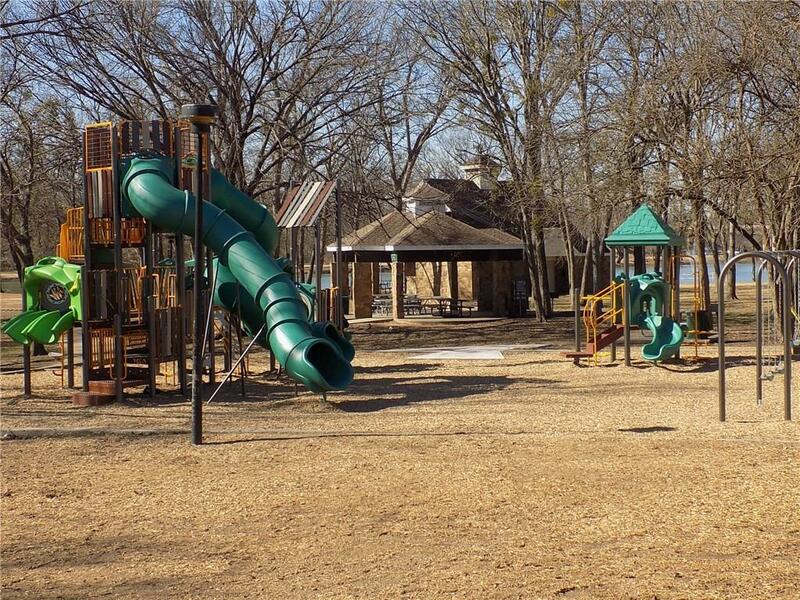 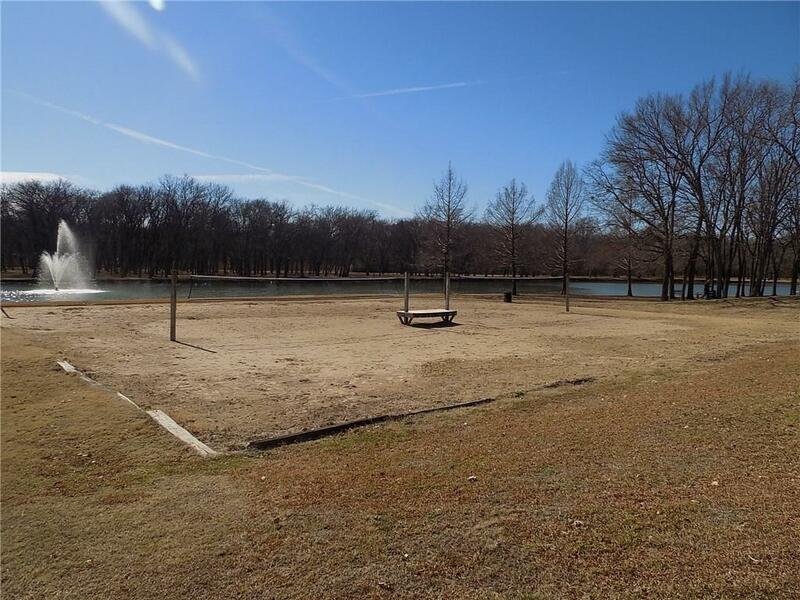 Location couldn't be better; situated on a quite street within walking distance of Towne Lake Park, the kids will love the play grounds, feeding the ducks, walking trails, outdoor grilling, volley ball, baseball & fishing. 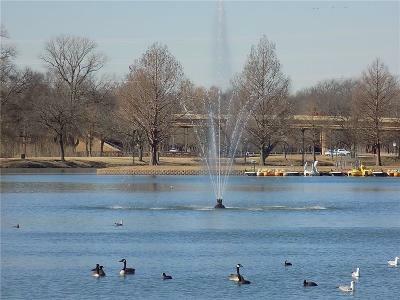 In the evening take in a movie at Cinemark adjacent to Towne Lake. 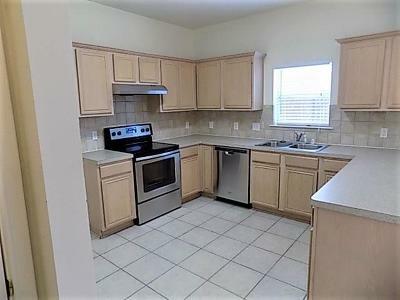 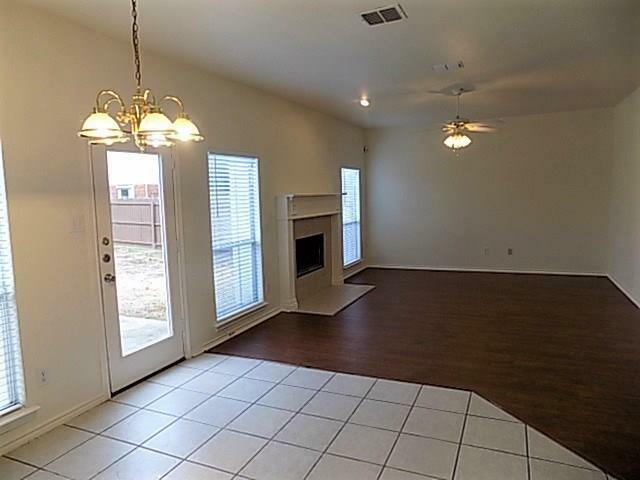 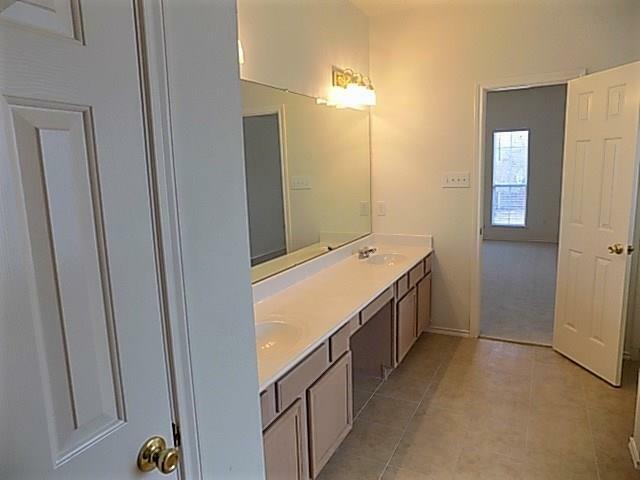 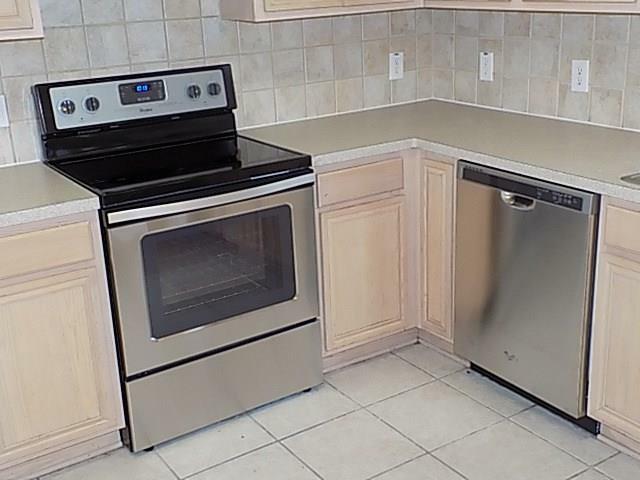 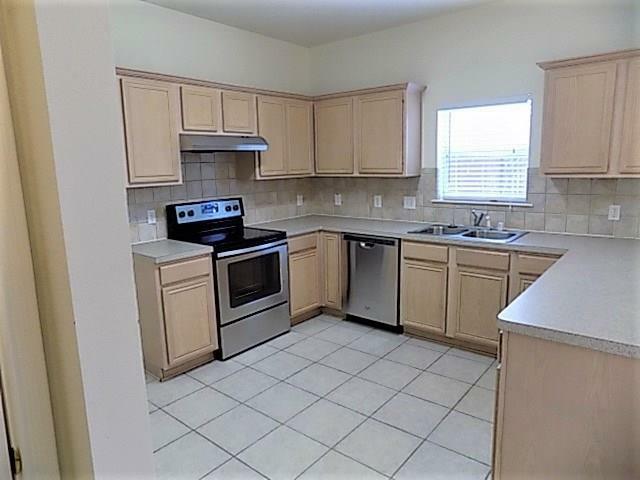 This 4 bed 2.1 bath 2 car garage has been well cared for; updated roof 8-17, SS appliances, carpet, laminate, 2 inch blinds & inside paint, it's move in ready. 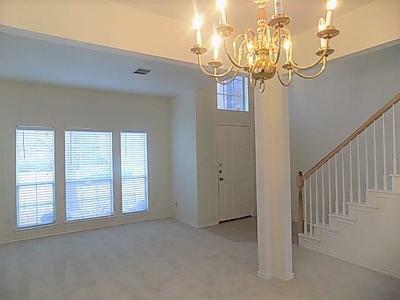 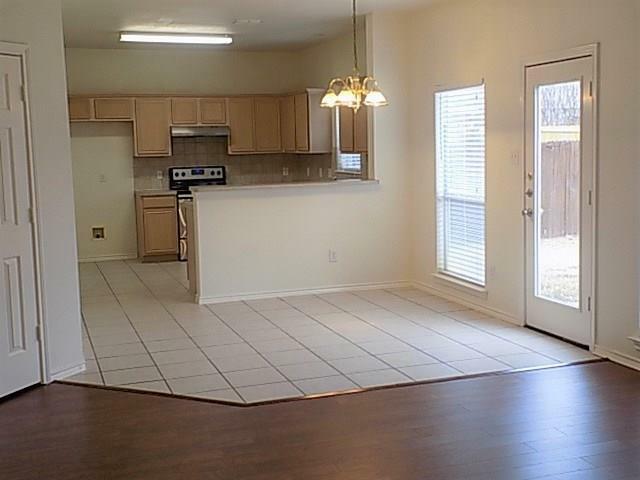 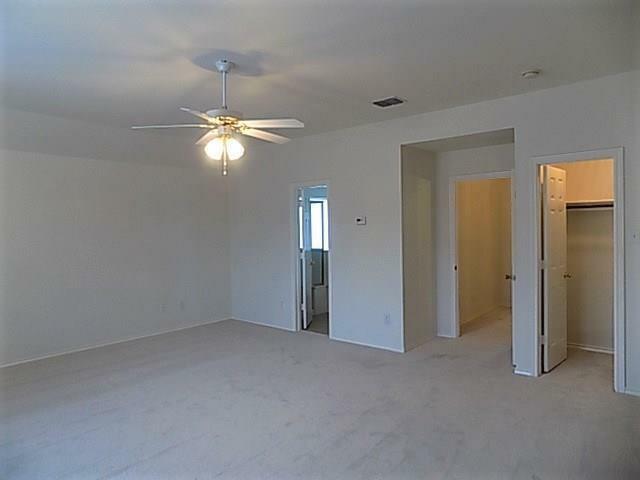 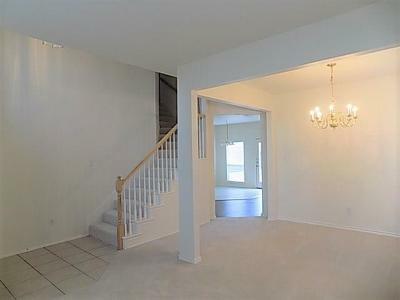 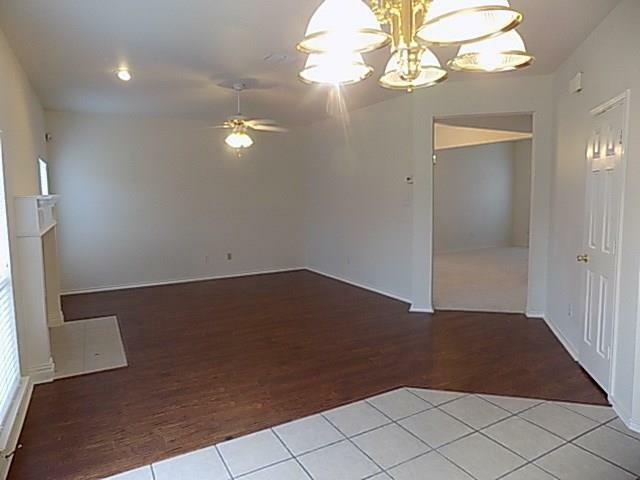 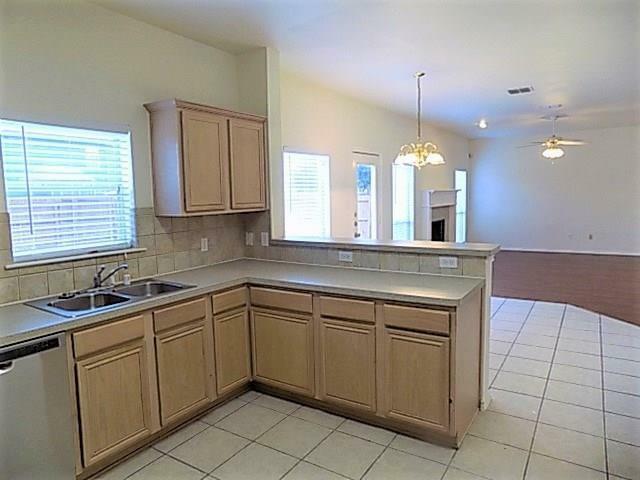 Light & bright large open floor plan spacious family room offers entertaining for guests. 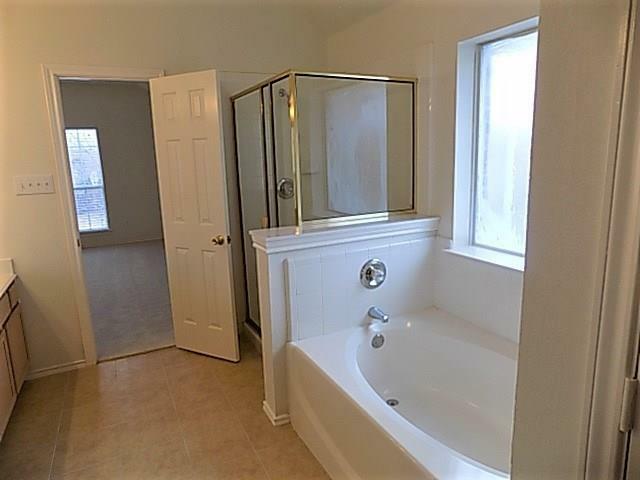 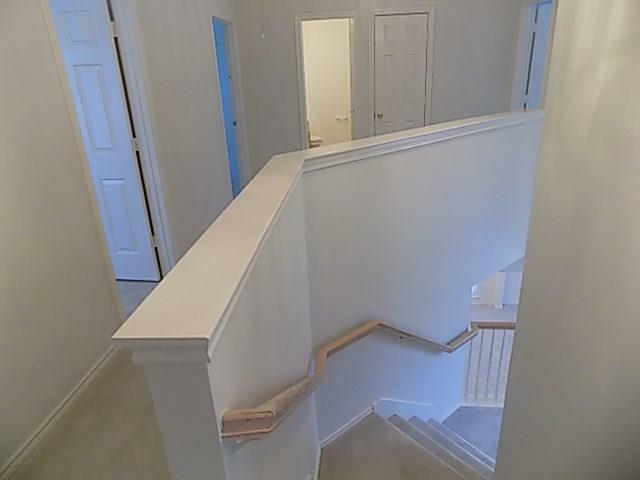 Generously sized master suite with walk in-closet, dual vanities, separate tub & shower. 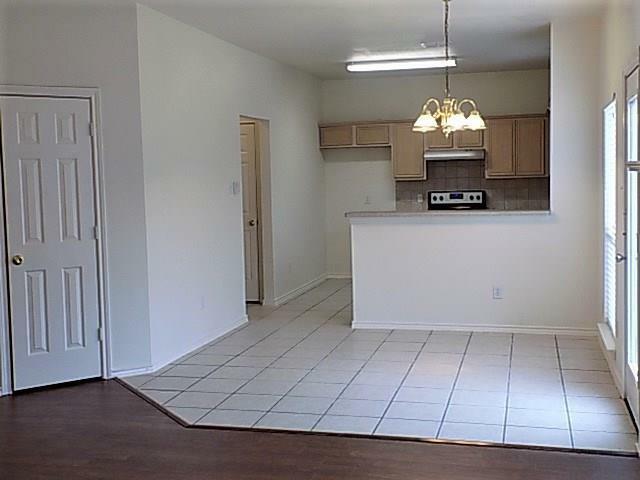 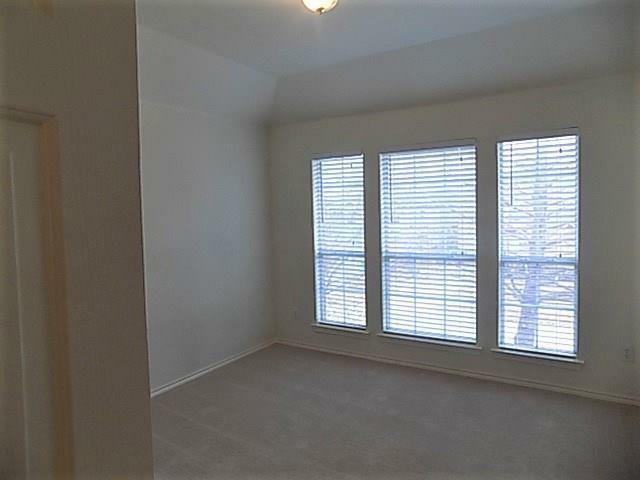 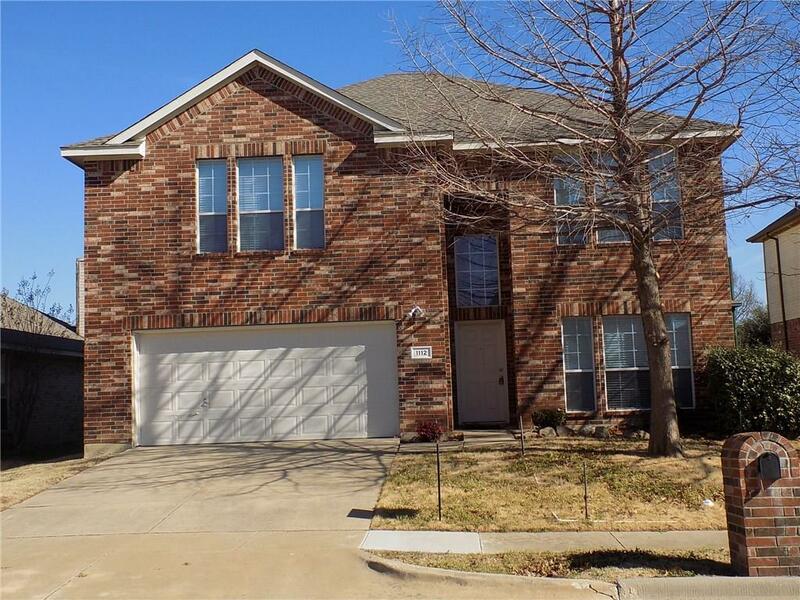 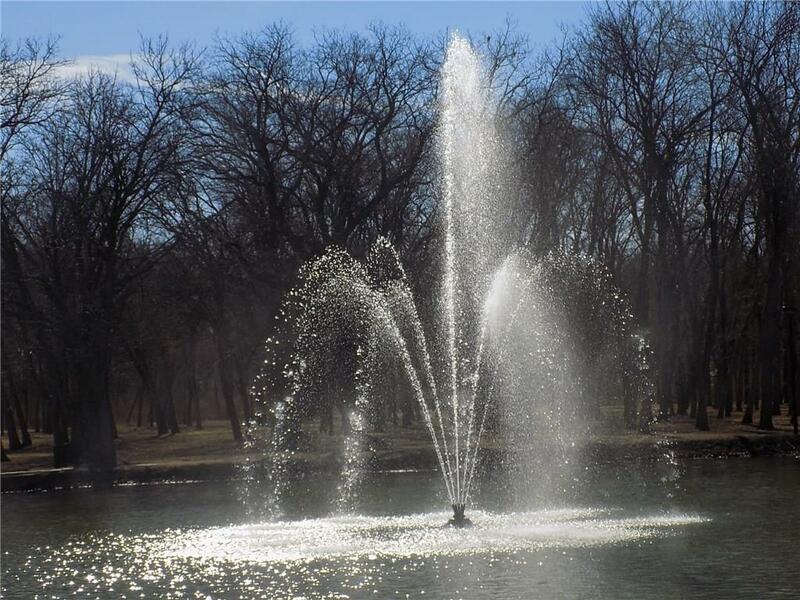 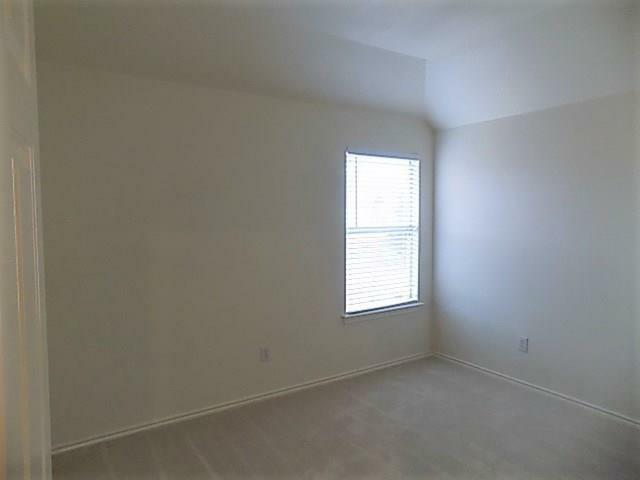 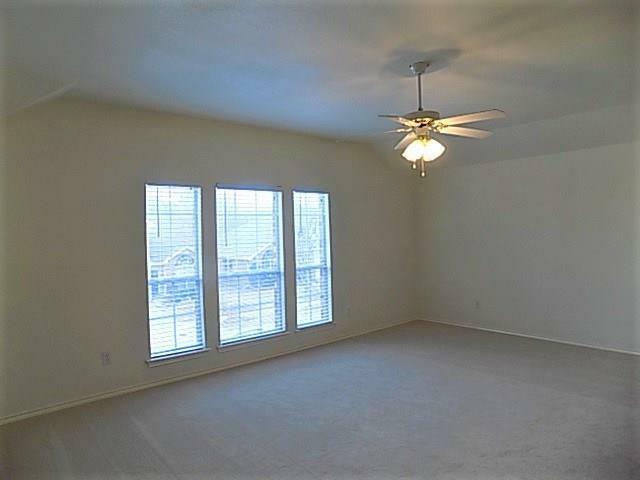 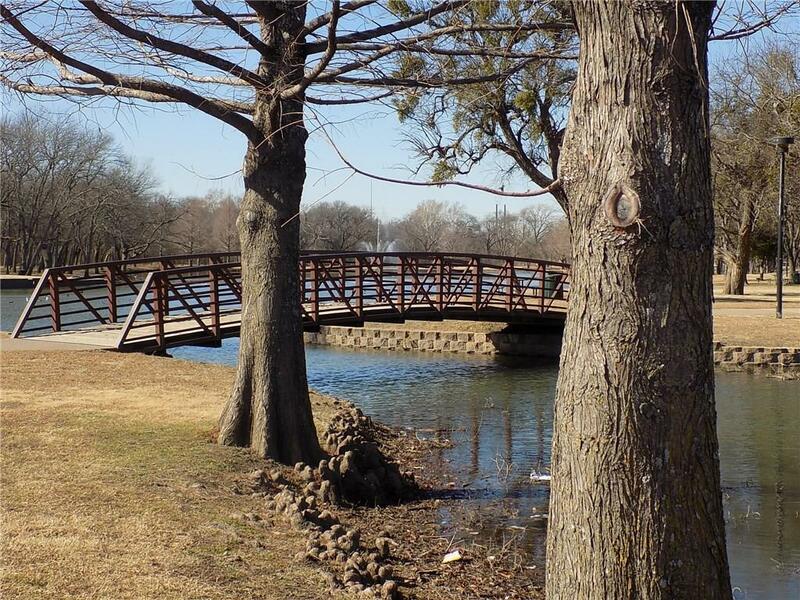 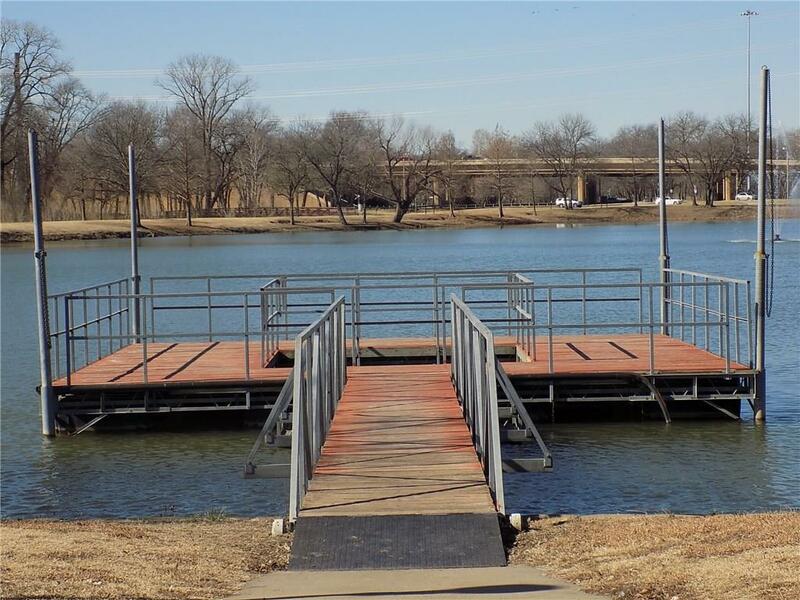 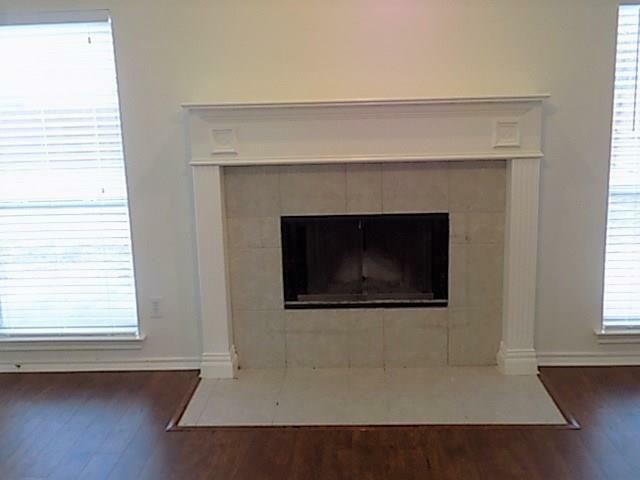 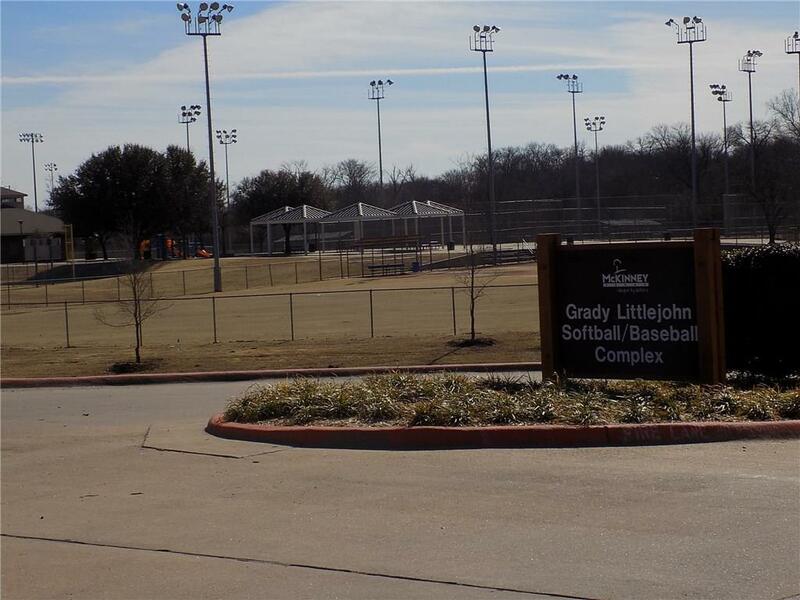 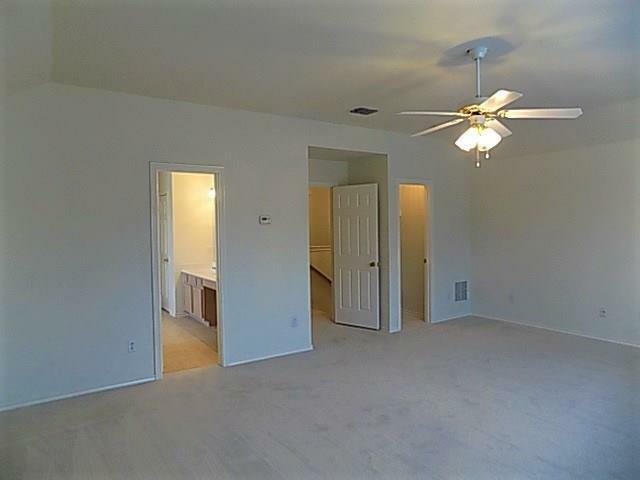 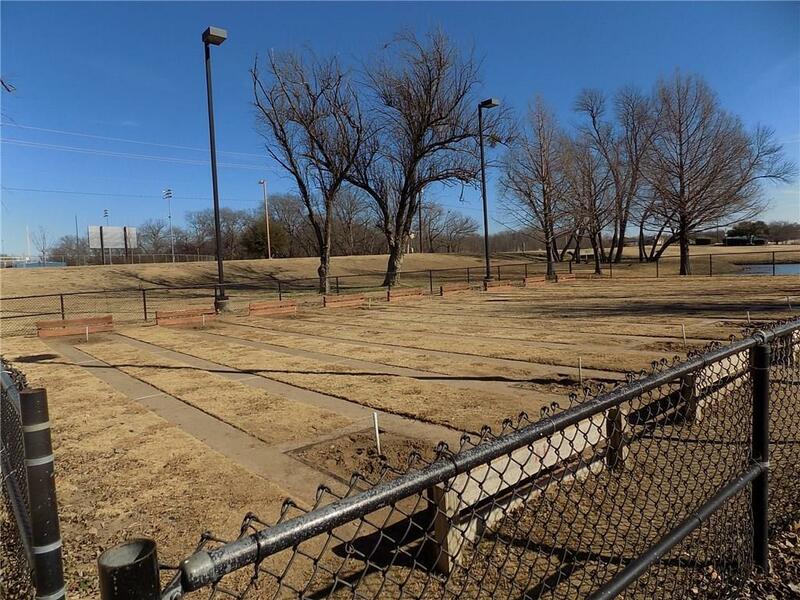 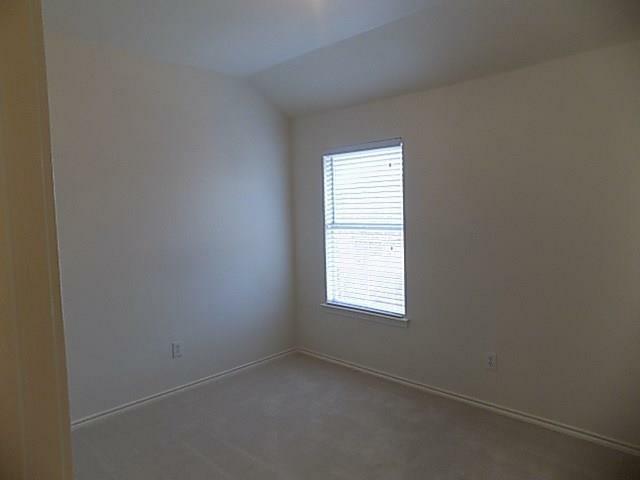 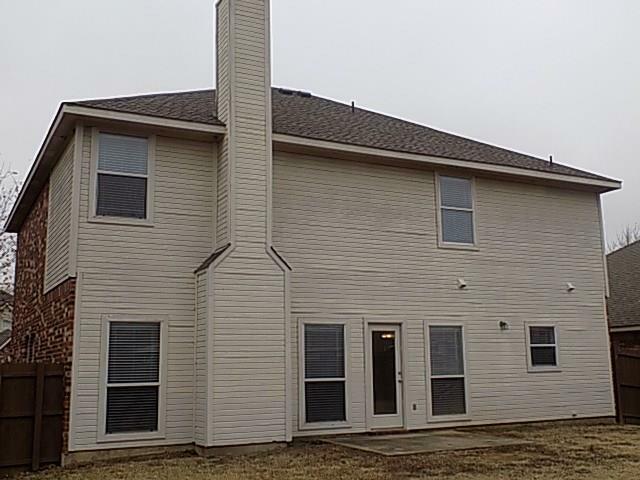 Conveniently located 2 blocks to Hwy 75 easy access for shopping in Allen, Plano or Frisco.